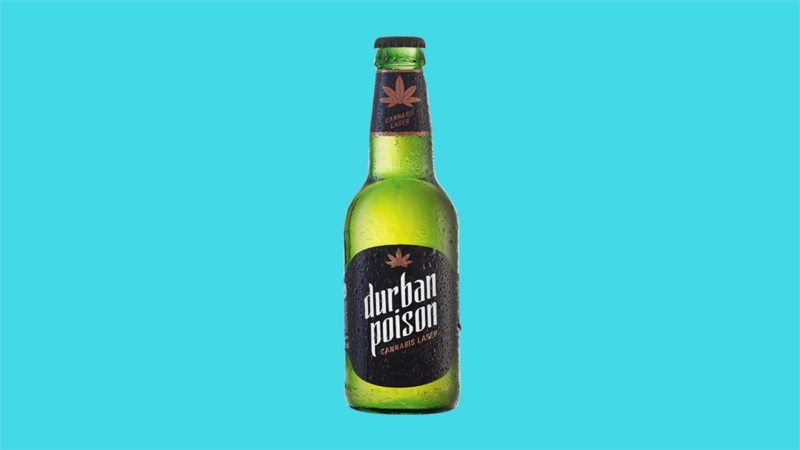 Multinational brewing company AB InBev announced a partnership with Tilray, a Canadian pharmaceutical and cannabis company, to look into crafting dagga beverages. The research partnership combines AB InBev's expertise in beverages with Tilray's in cannabis products. The partners intend on investing up to R1.4 billion into the project. 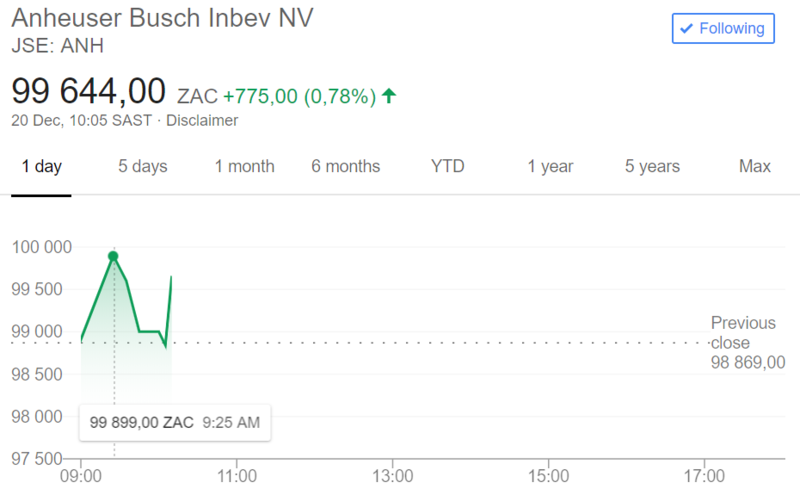 JSE-listed multinational brewer AB InBev (which acquired South African Breweries in 2016) this week announced a R1.4 billion partnership with Tilray, a Canadian pharmaceutical and cannabis company, to look into non-alcoholic beverages containing dagga extracts tetrahydrocannabinol (THC) and cannabidiol (CBD). AB InBev said the research partnership combines its "deep experience in beverages with Tilray's expertise in cannabis products," in a statement on Thursday. 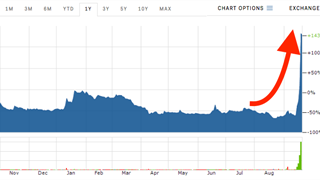 Tilray is a NASDAQ-listed company that conducts research, cultivation, production and distribution of cannabis and cannabinoids for medical-use in 12 countries. The two companies intend on investing up to $100 million (R1.4 billion at current exchange rates) and says they're committed to staying ahead of changing consumer demands and tastes. The R&D project will be headquartered in Canada, which recently passed a federal cannabis law that formally legalised the recreational and medical use of dagga. 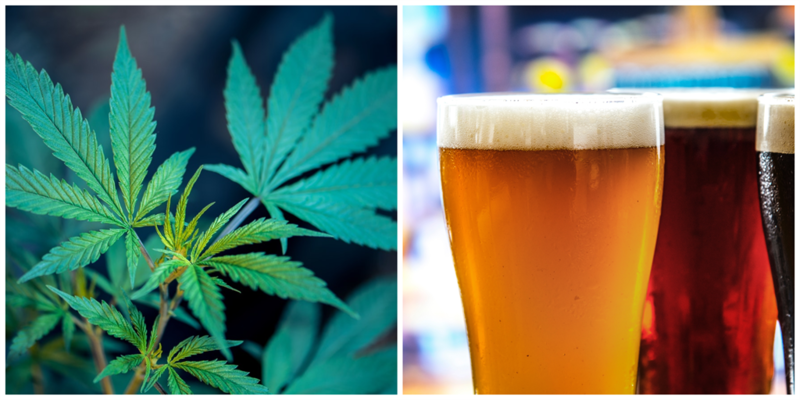 "We intend to develop a deeper understanding of non-alcohol beverages containing THC and CBD that will guide future decisions about potential commercial opportunities,” says Kyle Norrington, president of Labatt Breweries of Canada, an AB InBev subsidiary. News of the partnership was well-received by the markets with Tilray shares rallying 19%, hours after the joint venture was announced while back home on the local bourse, AB InBev had a strong opening. Any "decisions regarding the commercialisation of the beverages will be made in the future," says the brewer.